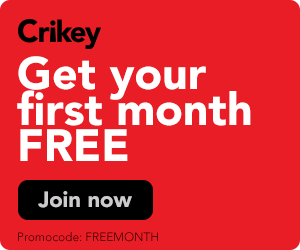 The return of Adam Hills' Spicks and Specks proved too great for any other offering last night, especially the dismal Australia-South Africa cricket. It was no contest last night -- not the farce in Perth, mercifully buried away on Foxtel (you could hear the sighs of relief from Nine all over the East Coast), but the choice of what to watch. 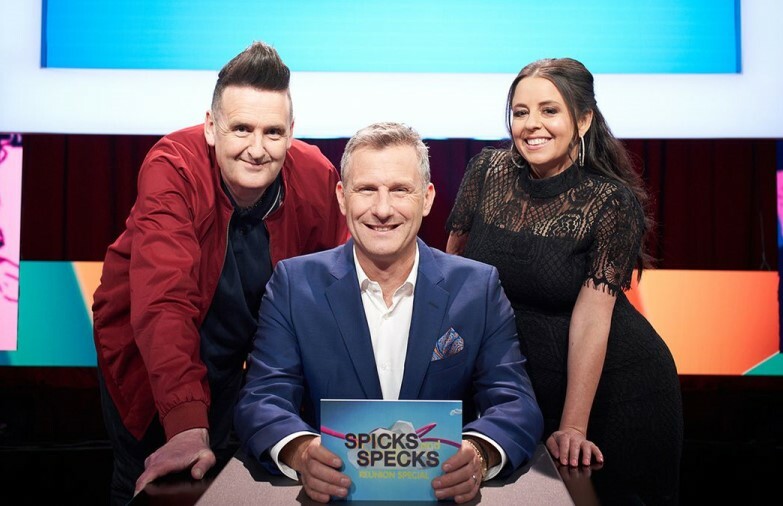 The reunion special of Spicks and Specks on the ABC won hands down and helped the ABC into a clear third spot on the night in total people and the main channels. Top nationally with 1.36 million, top in the metros with 905,000 (with Seven News), top in the regions with 464,000. Seven’s laboured All Together Now could only manage 964,000 from 7pm and was easily towelled by Spicks and Specks. Nine’s Family Food Fight ran from 7pm to 8.30 and was such a slow moving feast that only 563,000 people could keep up. In the morning, Insiders again dominated with 520,000, which was enough to make it the 10th most watched program on TV. The Front Bar continues to outshine The Footy Show, which this week, once again, didn't make it into the top 100 national programs.